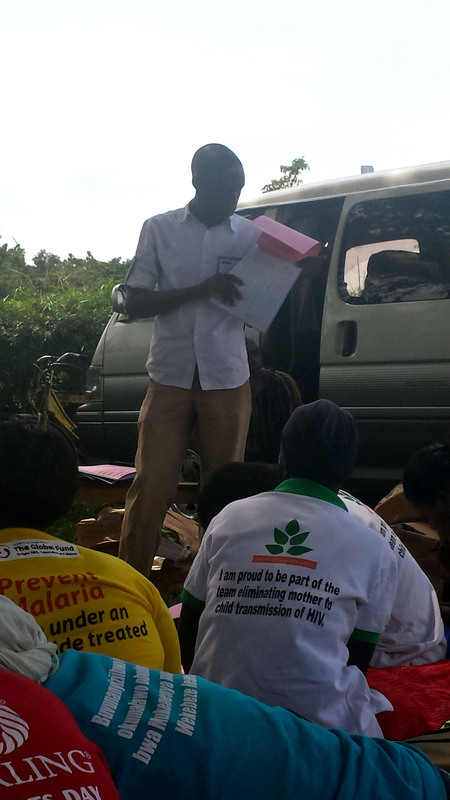 SPRING/Uganda is implementing a micronutrient powder (MNP) program, focused on children aged 6 to 23 months. “Point-of-use,” or “home-based” fortification is used to reduce the prevalence of micronutrient deficiencies, including iron deficiencies, and anemia in children. SPRING is using two methods for distributing the MNPs and related materials: facility-based and community-based. With the facility method, MNP materials are stored at the facilities. Caretakers with a child 6-23 months old who visit the health centers are given a two-month supply of MNPs and the related materials. 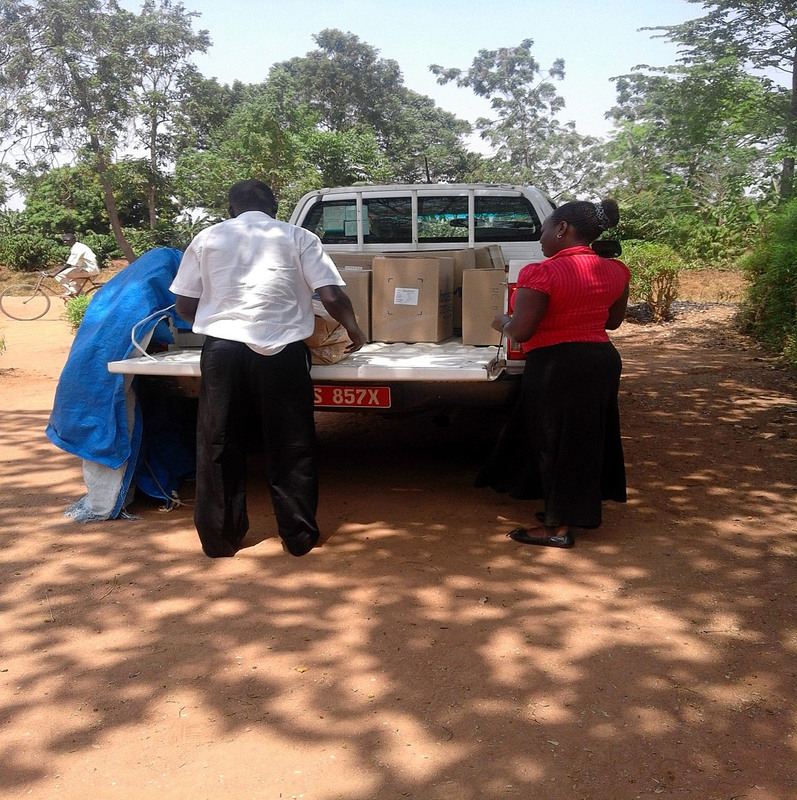 Materials were distributed to 18 health centers in Kibaale, Magada, and Namutumba sub-counties, which serve 8,129 children 6-23 months. 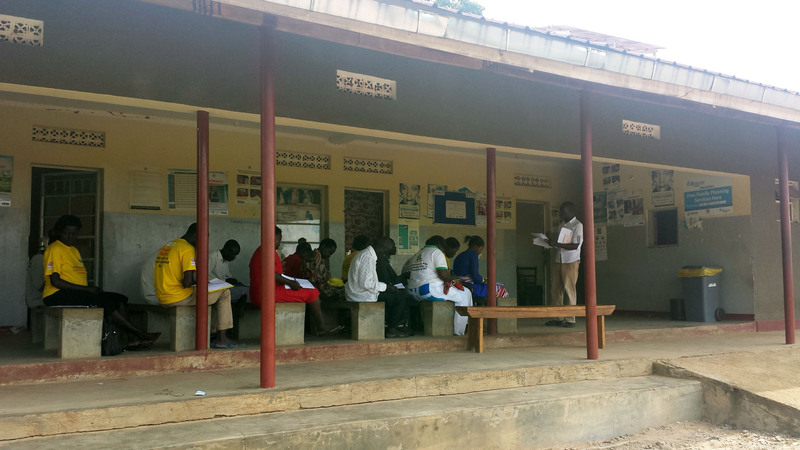 For the community arm of distribution, 122 village health teams (VHTs) were trained about counseling techniques, monitoring and evaluation, and distribution of MNPs. 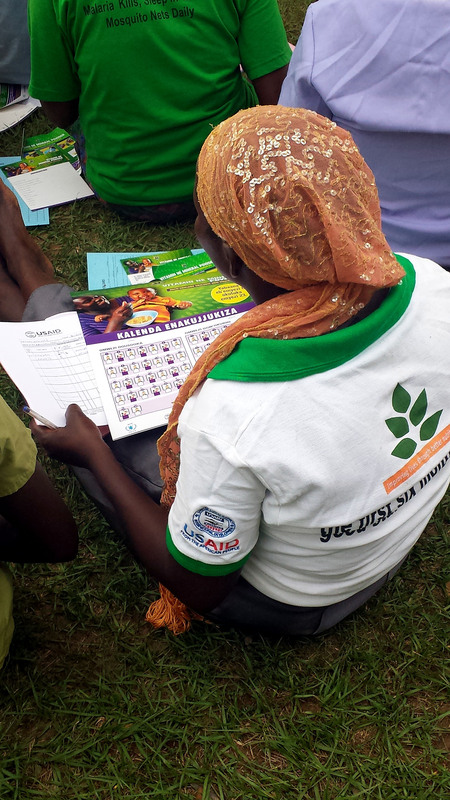 They received MNPs and related materials during facility-based distribution events, which they took back to their villages to distribute to 6,852 children in Ivukula, Nsinze, and Bulange sub-counties. 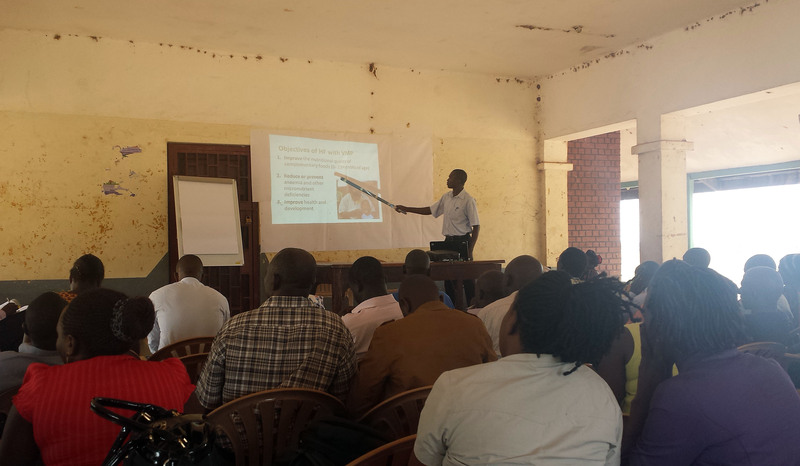 Kizito Ndegeya, the Namutumba District nutrition focal person, presents on the nutrition situation in Namutumba, at the district review meeting on March 3, 2016. Belinda Richardson of UC Davis, SPRING costing consultant, presents about costing methodology at the district review meeting on March 3, 2016. 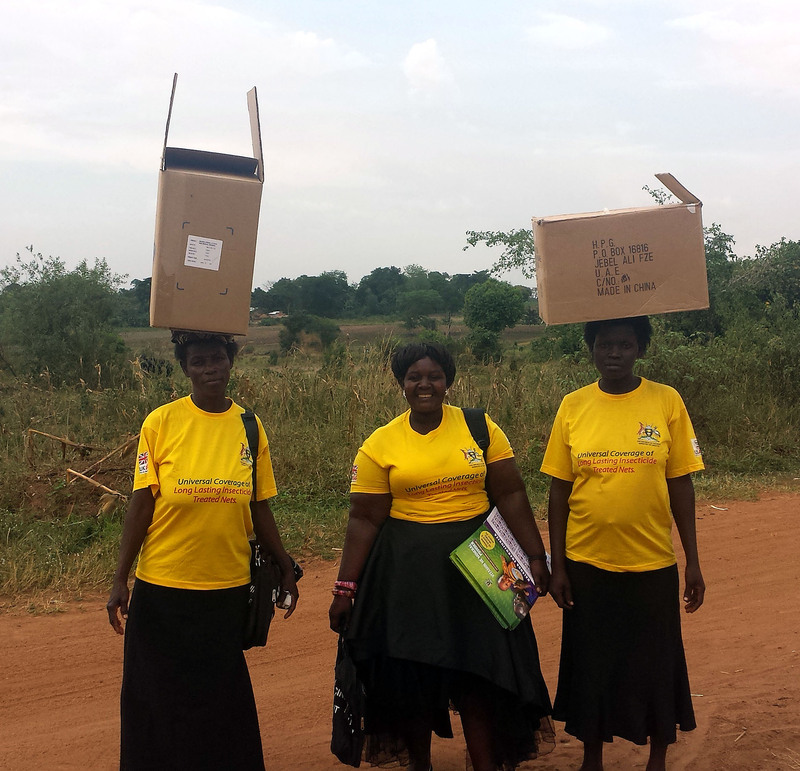 A team of SPRING staff set off for the field to distribute materials to health facilities. 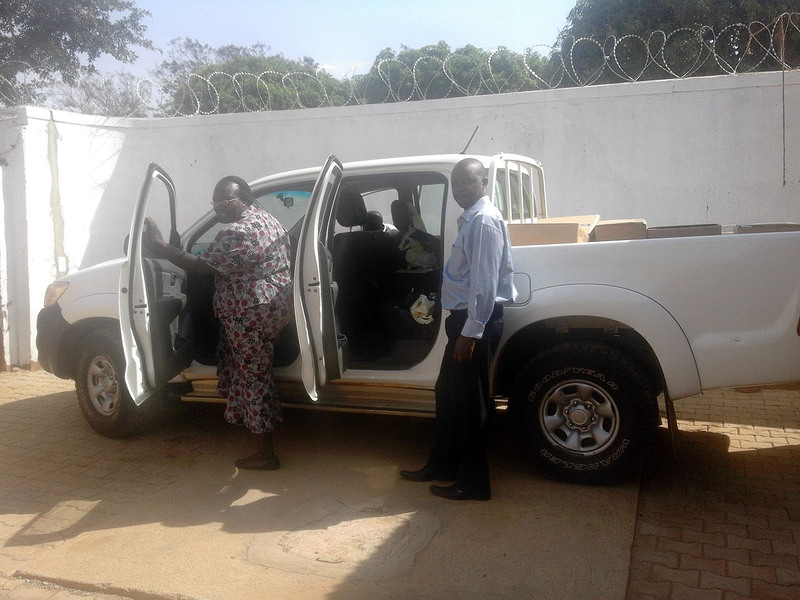 SPRING delivers materials to Mazuba Health Center (HC) II, which is run by a non-governmental organization. 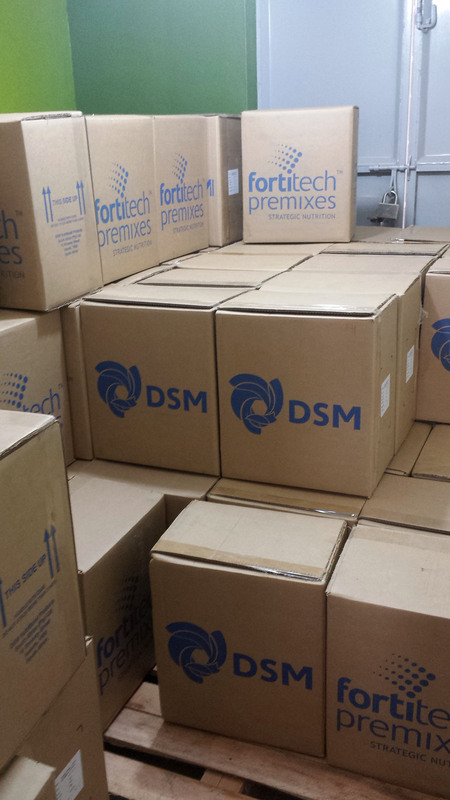 Boxes of packaged micronutrient powders (MNPs) are stored at the SPRING office warehouses before being distributed. There are many materials to help with MNP distribution: adherence calendars (foreground), a pile of 60-day packaged supplies of MNPs (middle), boxes holding MNP stickers and reminder cards (behind MNP pile). 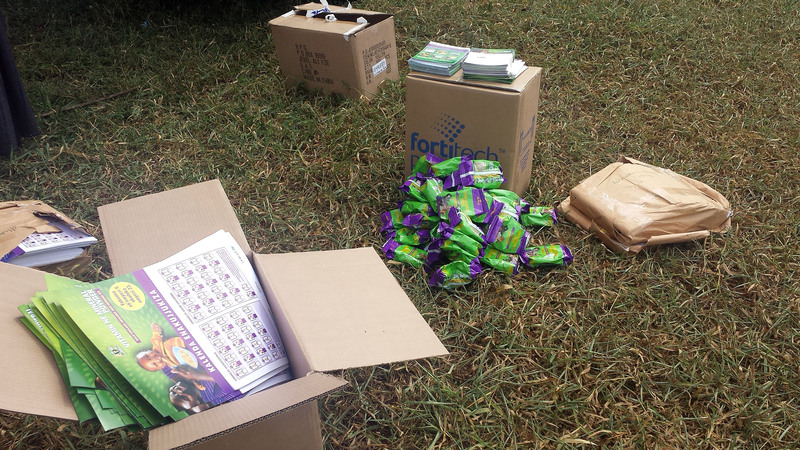 All of these materials, in addition to the M&E tools, are brought to the VHTs and health workers during distributions. After VHTs return to their villages, they distribute these materials to households, while health workers distribute these materials straight from the health facilities. 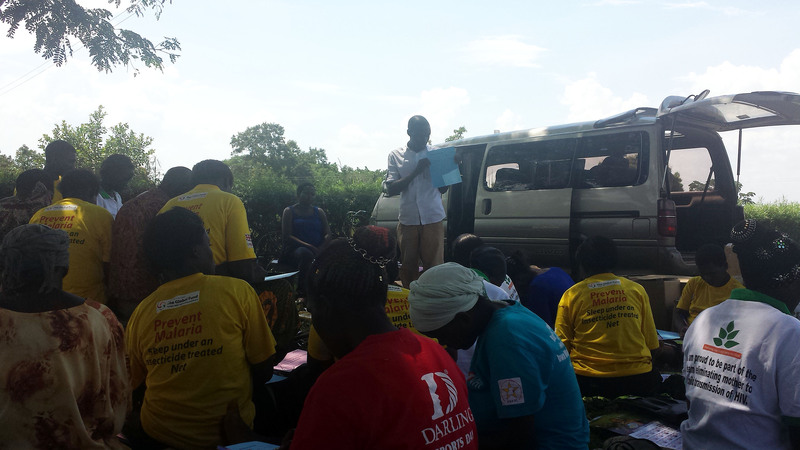 Jaberi Nangoye, SPRING monitoring and evaluation (M&E) assistant, conducts a training for village health teams (VHTs) on the materials associated with MNP distribution. Here, he explains how to fill out the stock card. Jaberi Nangoye explains how to fill out the the SPRING MNP Distribution Log. This product, and the other documents used for documenting MNP use, are based off of the Ugandan Ministry of Health’s data collection tools. 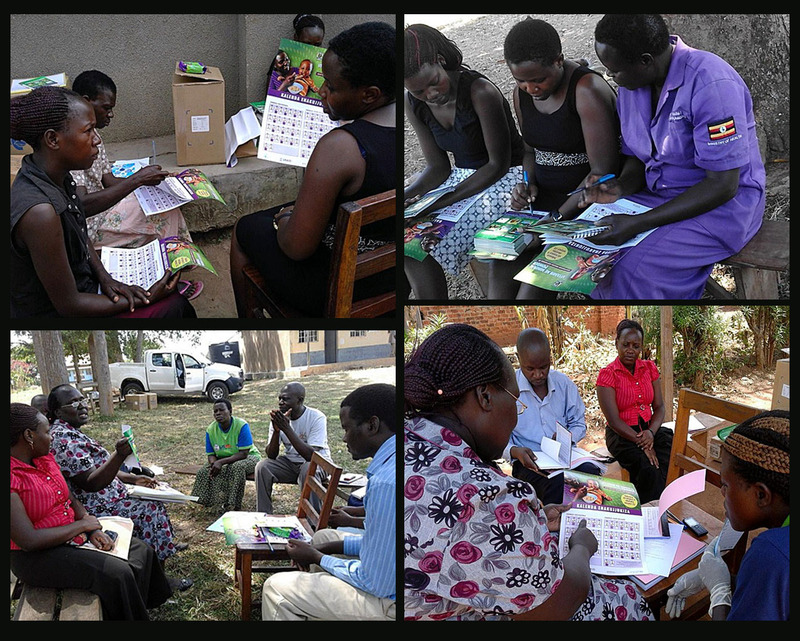 Because SPRING’s forms mirror the forms Ugandan health teams and health providers are familiar with using, the learning curve for using these tools is very short. VHTs complete questionnaires about the costs associated with MNP distribution. This data, along with cost information from other stakeholders, is used to measure the resources required for distribution of MNPs. 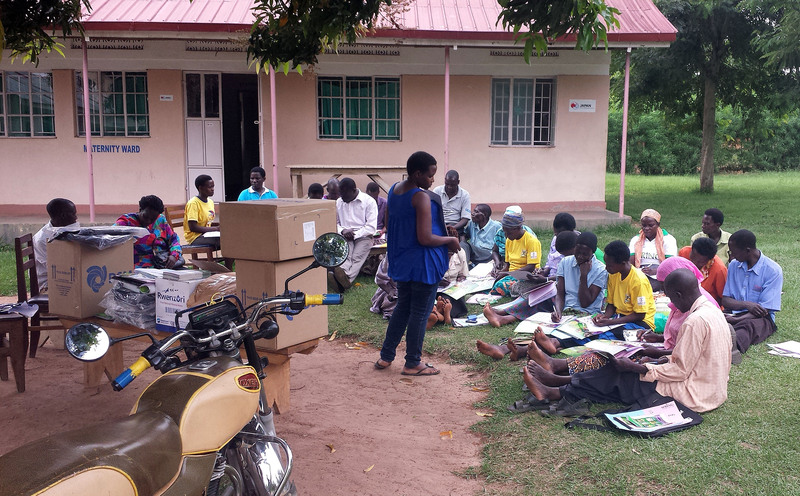 VHTs working with SPRING to distribute MNPs to households in Bulange sub-county. 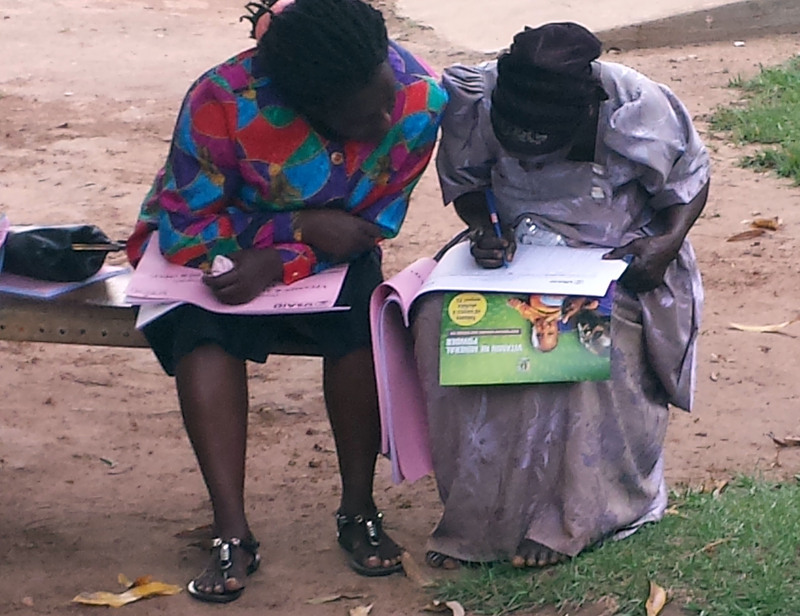 Rose Nakiwala, SPRING nutrition specialist, trains VHTs on the adherence calendar during a distribution event. A VHT supervisor (left) helps train a VHT(right) on how to use the register. 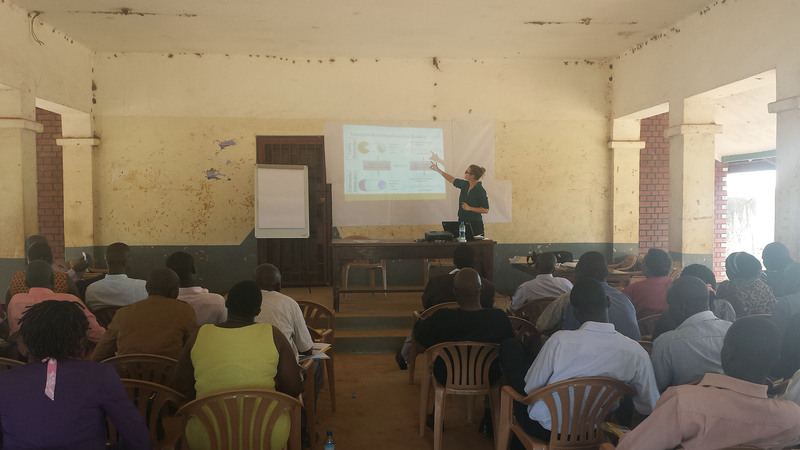 A VHT goes over the materials related to MNP distribution during a training event. 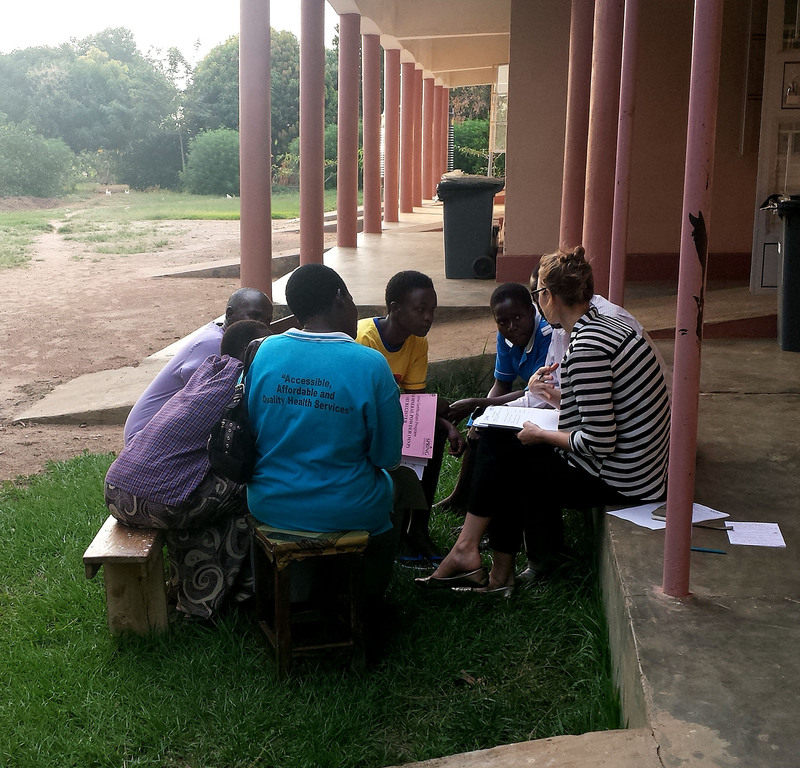 Belinda Richardson of UC Davis, SPRING costing consultant, interviews health workers in Nsinze sub-county about the costs related with MNP distribution.